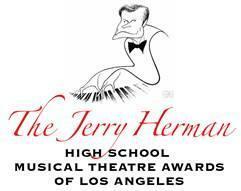 VAAS is nominated for the Jerry Herman HS Musical Theater Awards! 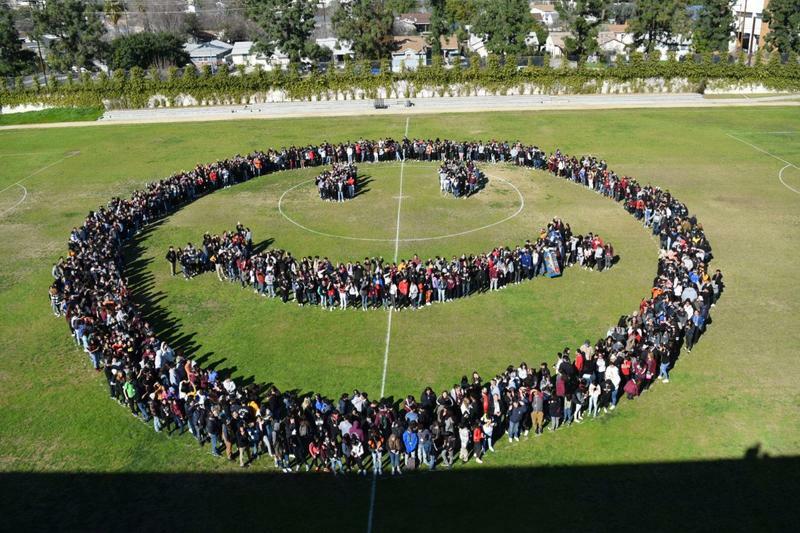 Support the VAAS PTSA! 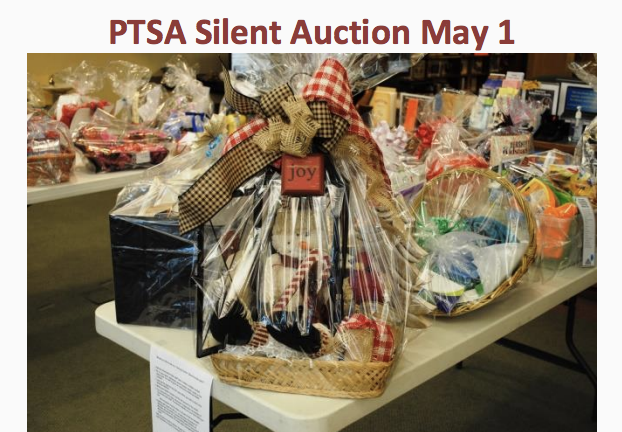 Stop by the Silent Auction during our Digital Portfolio Night on May 1st. 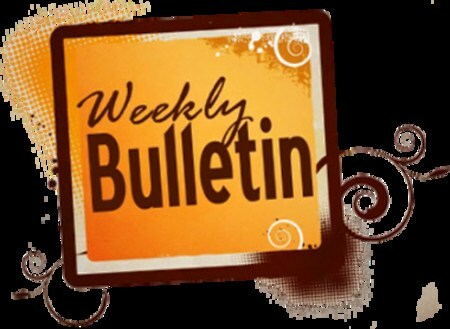 What's going on this week at VAAS.